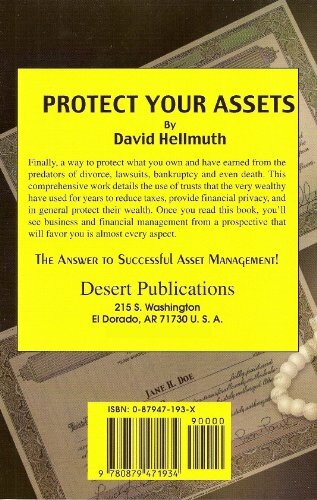 Finally, a way to protect what you own and have earned from the predators of divorce, lawsuits, bankruptcy, and even death. 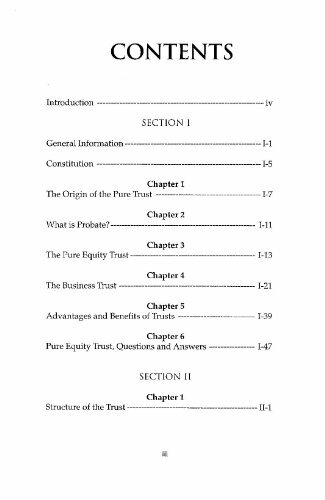 This comprehensive work details the use of trusts that the very wealthy have used for years to reduce taxes, provide financial privacy, and in general protect their wealth. 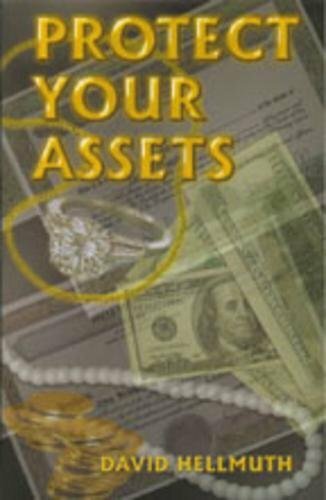 Once you read this book, youll see business and financial management from a prospective that will favor you in almost every aspect. 5.5 x 8.5 , softcover.